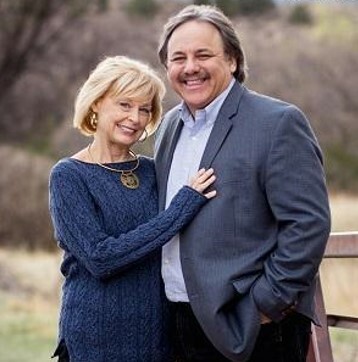 Chris and Debbie Gibson have been speaking and teaching at conferences in Ireland, Greece, and the U.S. Pray for personal time with the Lord, that they may be filled and richly prepared for ministry to missionaries in need. Pray as next month they move into an apartment in Budapest with space for missionaries to stay when needing intensive counseling. They ask we pray that those they are ministering to will have fruitful results for God’s Kingdom and that many will come to faith in Jesus.